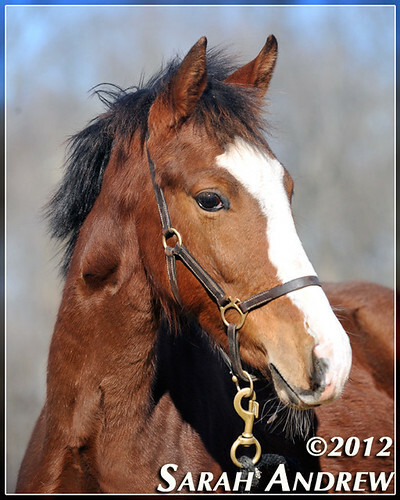 Who said you can’t have a nice equine photo session in January? 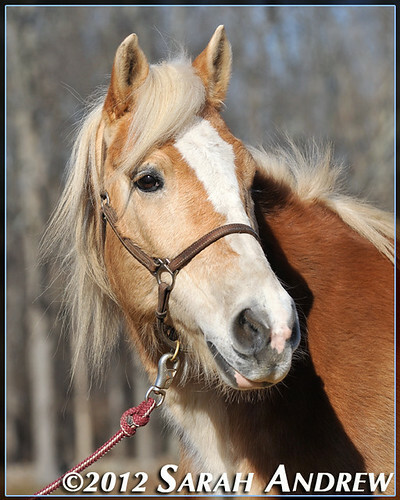 This Saturday, my weekly photo volunteer work took me to Zoar Ridge Stables and Rescue in Newtown, Connecticut. 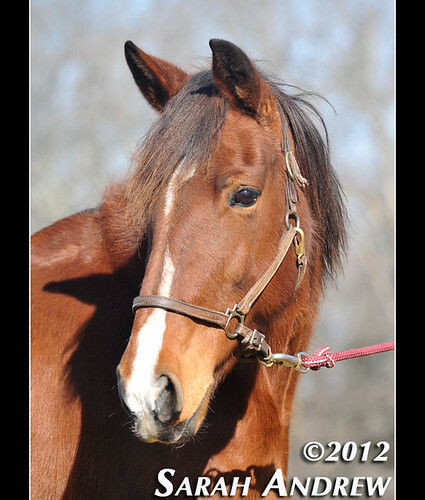 The adoptable horses were from Camelot Auction, New Holland Auction, and from a local neglect case. 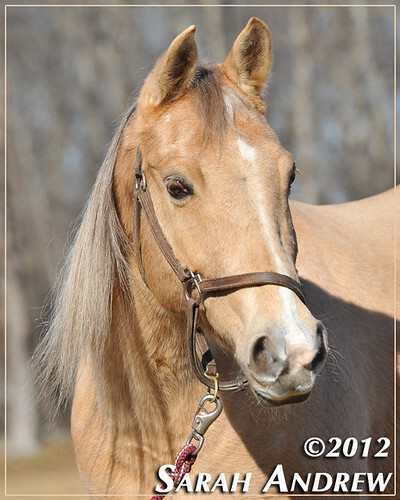 Belle is a registered Quarter Horse mare- she’s 16 years old and 15.1h. 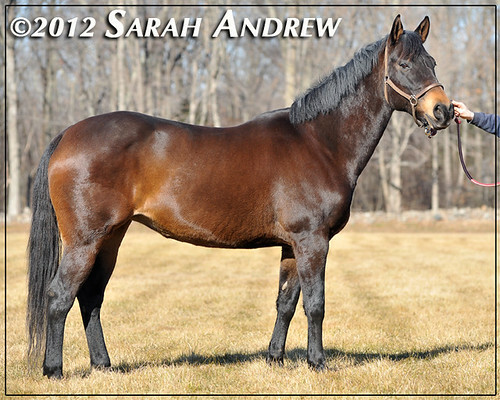 Here’s her pedigree (click here). She has no vices, and rides nicely. 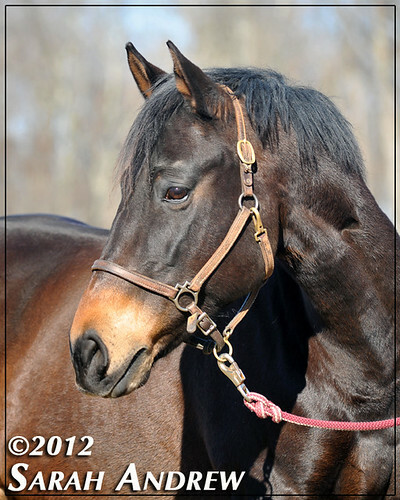 Zoar Ridge would like to find a home for her where she will get individual attention since she has already paid her dues as a lesson horse for most of her life. Her adoption fee is negotiable. 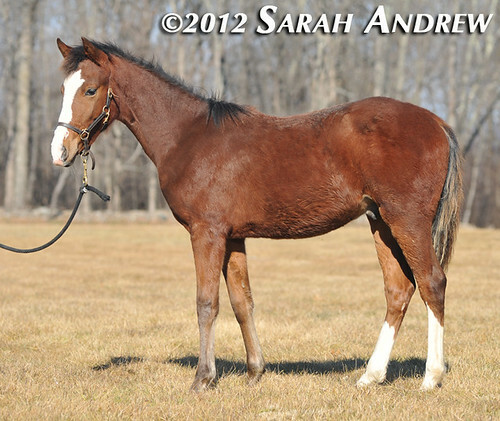 Naomi was purchased at Camelot Auction in Spring 2011. She was pregnant with Dobby. Naomi’s breed is unknown- she’s 9 years old and just under 15 hands. 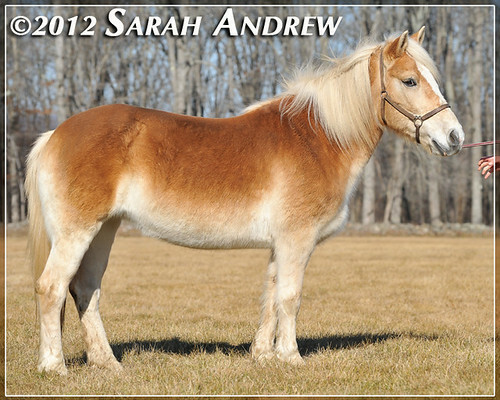 She was said to be an Andalusian/Quarter Horse cross at the sale, but her colt is gaited. 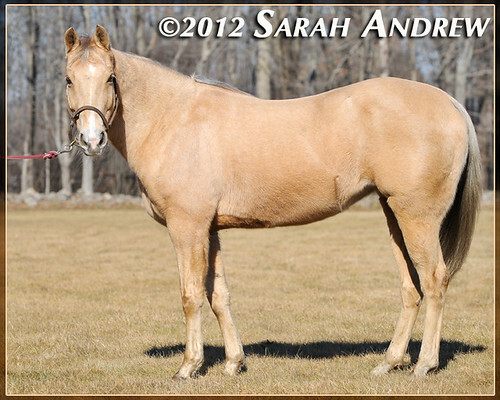 Naomi does not gait at liberty, but her colt Dobby shows a variety of very strong gaits. 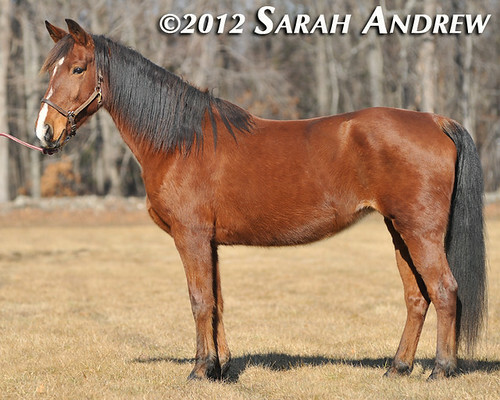 Dobby’s conformation and movement make him look like a Missouri Fox Trotter, so perhaps Naomi is as well. 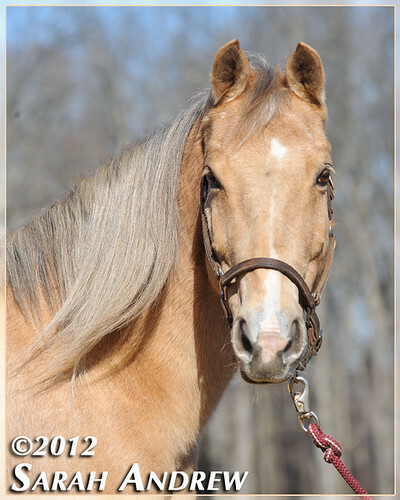 Naomi is unbroke, and is considered a training project for an experienced trainer. She was pleasant to handle for the photos, and was very willing to pose for us. 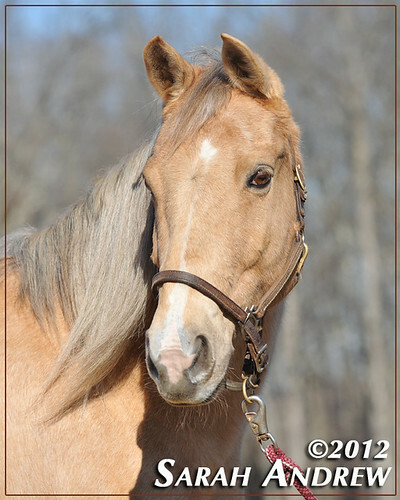 Don’t tell the other horses, but Honey was my favorite of the bunch. 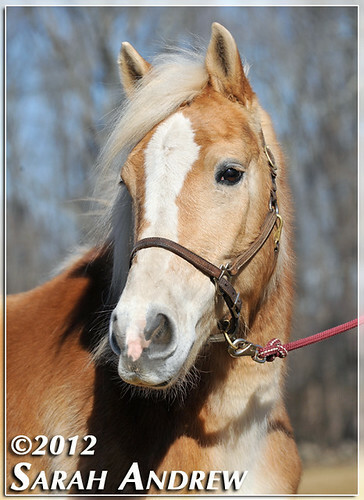 Honey’s name is perfect for her sweet disposition, as well as the color of her eyes. She is 12 years old and about 15h. She was a neglect case, and had not been ridden for more than 6 years. Zoar Ridge is working her on the longe, under tack and she’s been backed several times. They believe she was once broke to ride, but needs confidence. She is very easy to handle, ties well, etc. 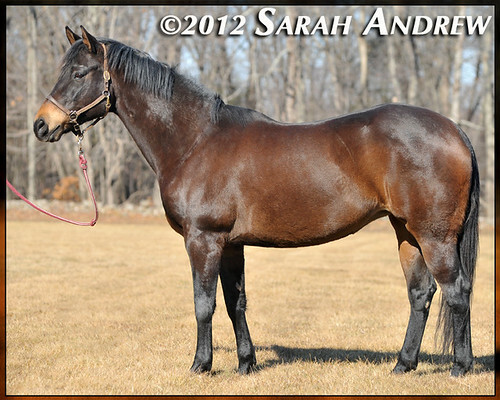 Although I only spent a little time with her during our photo session, I got the sense that she’s a really special mare. She has a very easy-going attitude, and she seems very trainable. Honey is very focused on people, and despite her past of neglect, she seems to really thrive on attention. 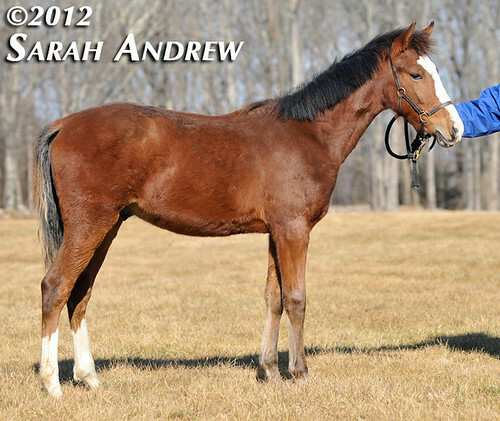 I think she’s the kind of mare who will blossom in the right home, and be a devoted equine partner. 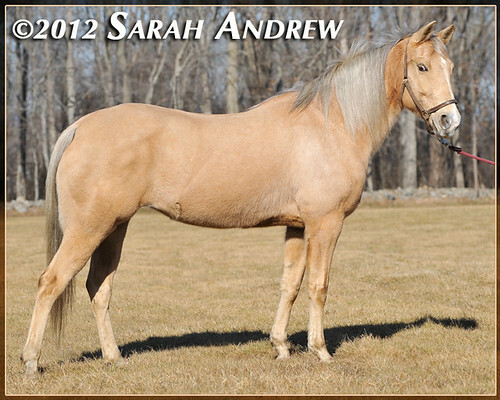 She is colored like a palomino, but her mane and tail have streaks of darker hairs. 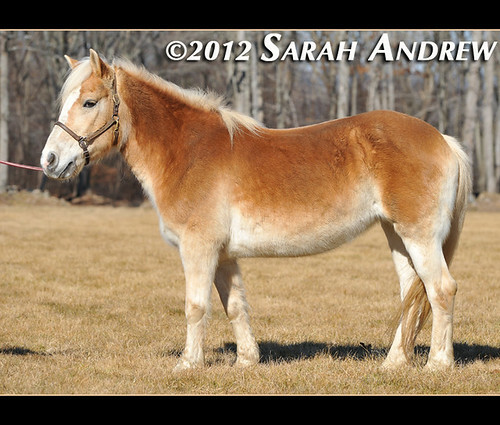 She might be a “dunalino” (palomino with dun factor) or possibly just have really neat countershading. Her eyes are a lovely honey color, and her ears are REALLY, INSANELY cute. They tilt in toward each other at a steep angle, and are tippy at the edges. Why do I always love the ponies the best?!! 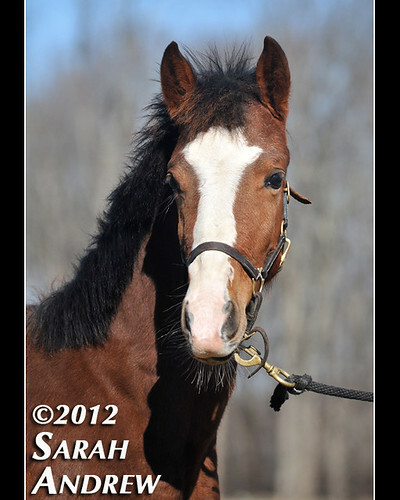 As always, Sarah captures the soul of the horses in her beautiful photos. Each and every one of them look fabulous, especially the Haffie. They remind me of rhino’s when they trot that little Haffie trot. So cute, the ponies are the best. Prayers for the perfect home and someone to love these babies. Sharing this post far and wide.